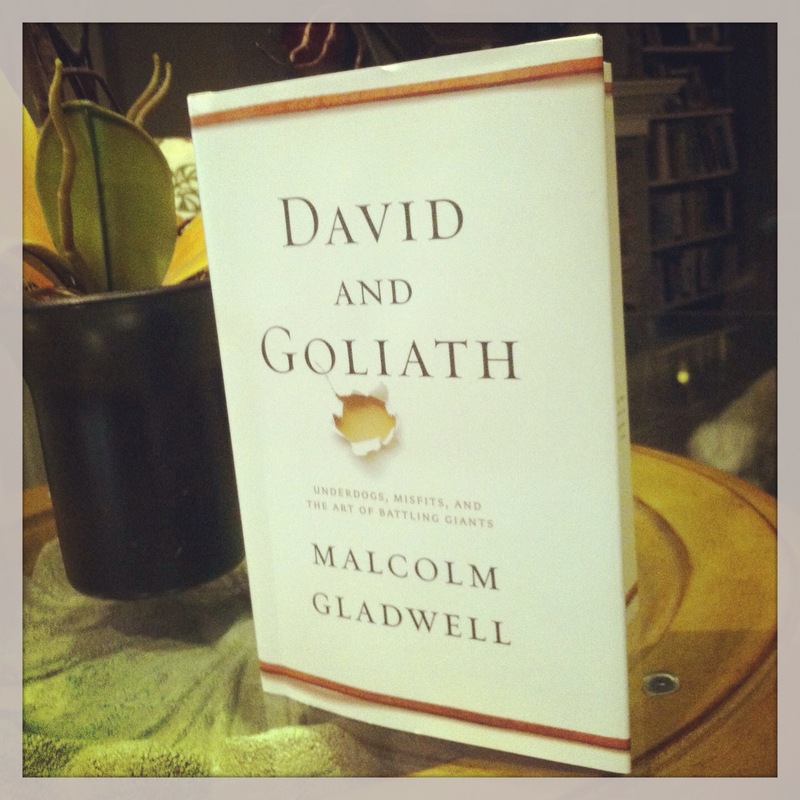 This entry was posted in Teenage Years and tagged Algebra, big fish in small pond, David and Goliath, high school activities, high school memories, honors classes, Ivy League, Malcolm Gladwell, small fish in a big pond by JunkoUSA. Bookmark the permalink. Once again, Junko-San shames the rest of us with her honesty. Quoting her most recent posting: “Pushing Josh to take advanced classes just so that it would look better on his college application — or, truth be told, so it would make me look better as a parent —” is probably what is the back of my mind when I’m admonishing my middle-high son for not getting straight “A’s” or not being in the Honors Math class. Right now, my son is in eighth year of studying Japanese (six  in a language immersion program), enjoying being part of an improv troup, and is holding his own in a Honors Social Science course. Yeah, as the son of two (2) people working in higher education, we want him to succeed and do better — but it’s more important to succeed as God’s child than as some sort of unhappy academic superstar. Thanks for the reminder, Junko-San!